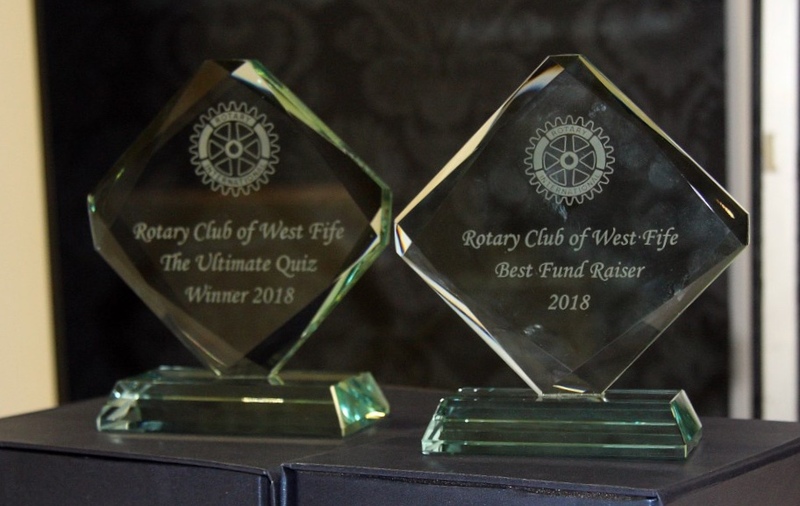 The club held its 13th annual Ultimate Quiz at East End Park on Friday 16th November, raising funds for BBC Children in Need and local good causes. 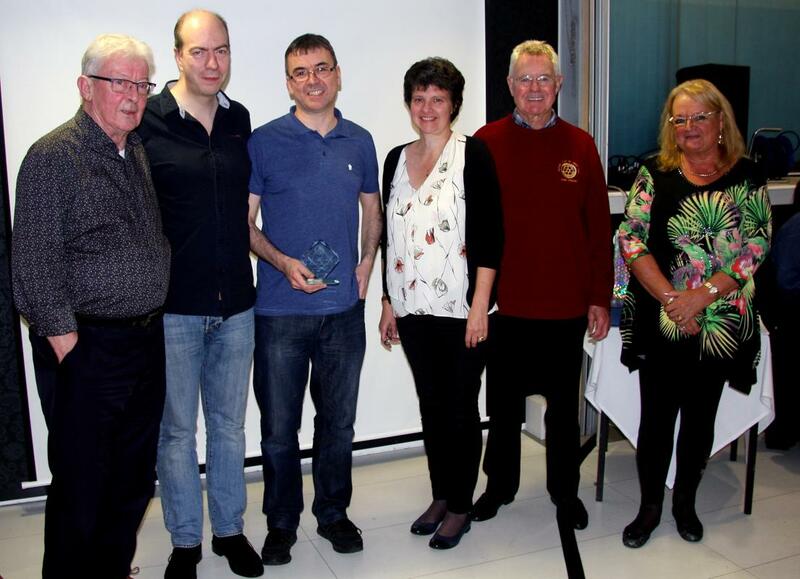 20 sponsored teams competed for £400 prize money and the Winners' trophy, which were won by QS team The Brick Counters, long-standing supporters and previous winners. 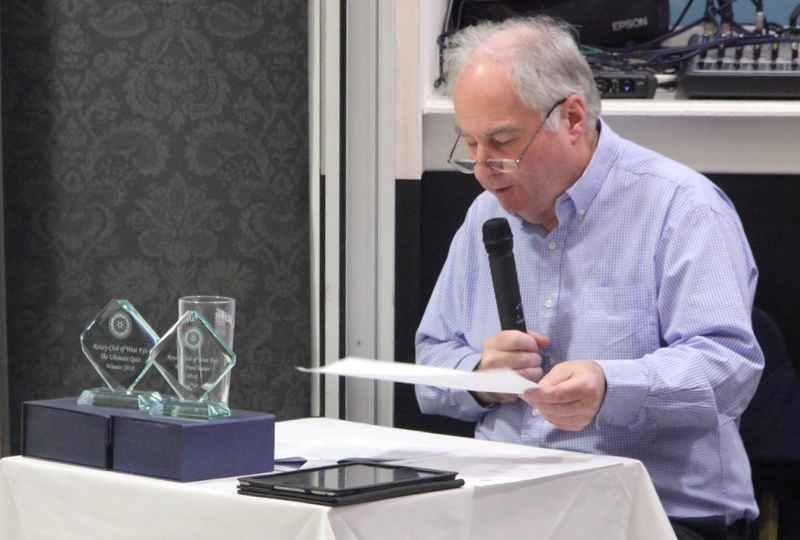 The Brick Counters generously donated their prize money back to the club, boosting the total funds raised to around £4,300 including an estimate of Gift Aid. Also included in that figure is just shy of £700 raised in the raffle. 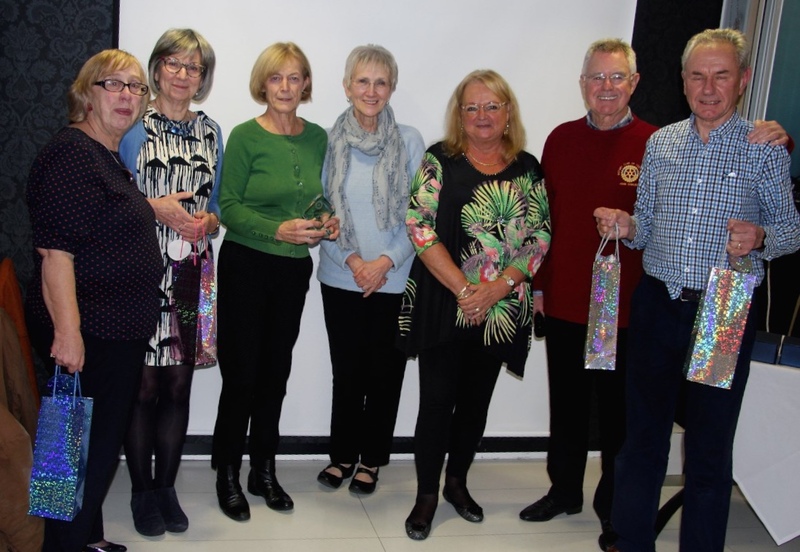 The ladies Team, Chirpy Birds, won the Best Sponsorship trophy with an impressive £320 raised. 20 Rotarians and partners were directly involved in running the event and a further 10 participated as team members.